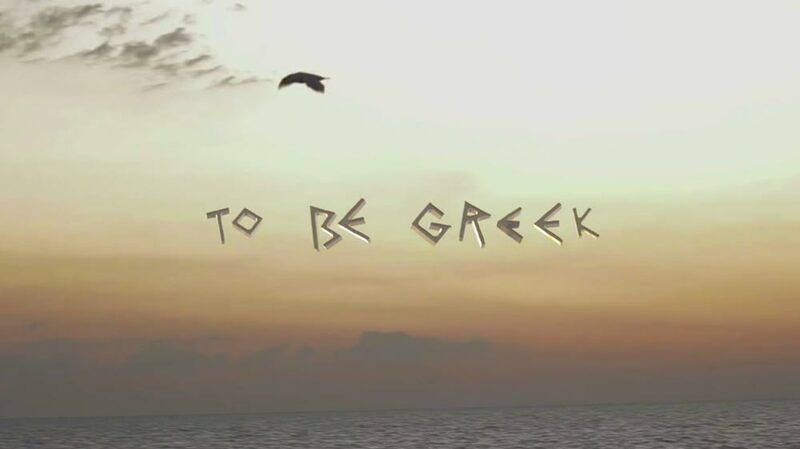 What it means to Be Greek! 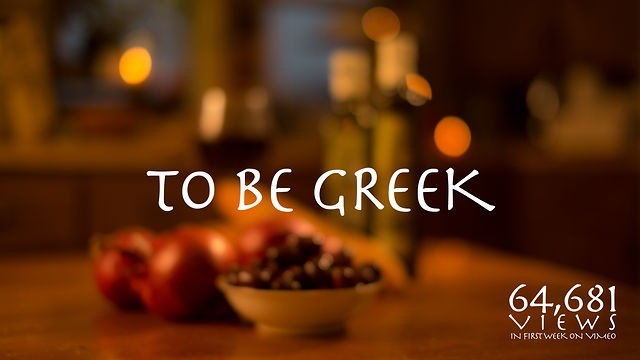 Home » News » What it means to Be Greek! The world owes a huge cultural debt to Greece.